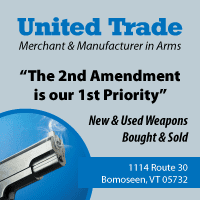 Gun Owners of Vermont will be attending the gun show at the Burlington Holiday Inn, August 28th and 29th. The inn is at 1068 Williston Rd. 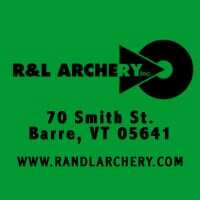 in South Burlington, Vt.We will selling raffle our raffle tickets and t-shirts. Hope to see you there!